Aren’t white shoes cool? They are totally dope, especially if they remain white throughout the time it is used. The latter, however, is one thing that rarely happens. Whether you wear it for r﻿﻿unning or walking, among others, it is inevitable that at one point, it will get dirty. With this, in the rest of this post, we will provide you with some valuable insights on how to clean white mesh shoes. 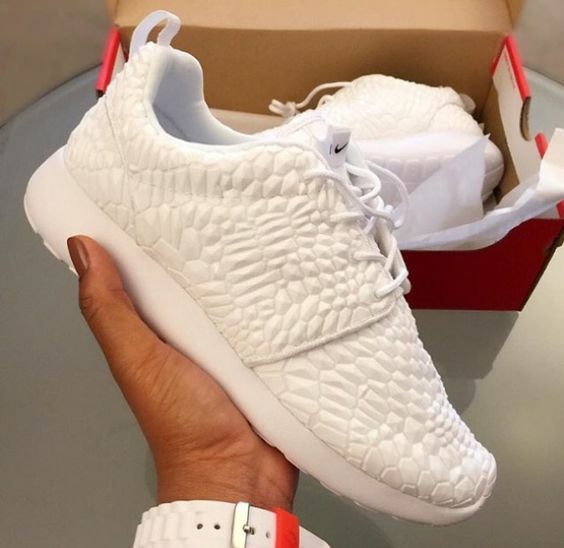 Many of the trendy sneakers today are available in all-white color and mesh. White is an excellent color of choice, which will make the footwear versatile. Mesh, on the other hand, provides excellent air circulation to keep the feet dry and to ensure your optimal comfort. As much as they are beautiful, it cannot be denied that there is one problem with white mesh shoes – they easily get dirty. No matter how careful you are, chances are, it will still be stained in one way or another. The good news is that there is something that you can do to make it look as good as new. 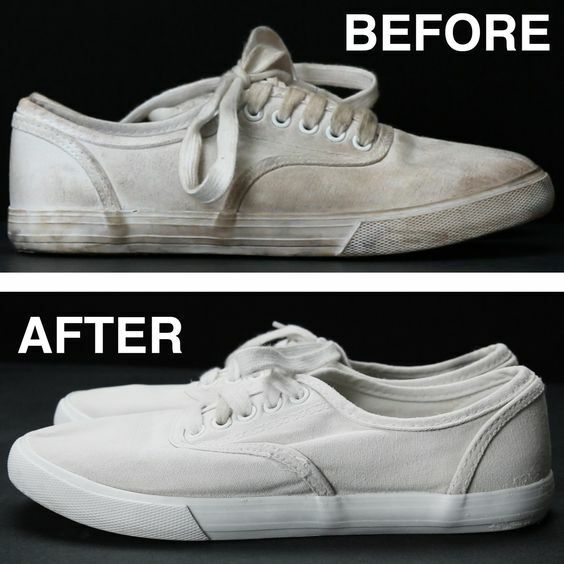 Keep on reading and we will share with you the simple steps that you have to follow in cleaning your white mesh sneakers. It may seem difficult at first, but truth is, it can be a breeze to accomplish. Once you have gathered all of the materials above, you can now start cleaning the shoes by following the steps that will be mentioned below. Hold the shoe in your hand, one in each side. Have it rubbed with each other specifically the sole. Shake it while being rubbed, which will make it possible for mud and clump to be removed from the surface, which is going to effectively get rid of some dirt before it is given a thorough cleaning. Fill the bucket with one gallon of warm water, which should be mixed with laundry detergent and oxygen bleach. Have the shoe submerged in the mixture that you have made, but if it comes with laces, make sure to take it off first and have it cleaned separately. Let the shoes stay in the water for about five minutes, which will be more than enough for the dirt to soften. Take it out of the water and use a brush to scrub the surface in order to make sure that no traces of dirt will be left behind. Make sure to do this carefully so as not to damage the mesh. If there is still stain or dirt on the surface, you can consider using white vinegar, which will serve as an excellent alternative for a chemical cleaning solution. All that you have to do is to spray the white vinegar on the discolored portion of the shoe. This will work like magic in getting rid of the stain. Another alternative that can prove to be as effective in getting rid of dirt from your mesh shoe is shaving cream. Simply spread the cream on the surface of the shoe, let it sit for a few minutes, and finally have it removed with a clean brush. You are now ready to have it dried. Before doing this, however, you can stuff it with balls of paper towel, which will help in the absorption of excess water. Make sure to not use newspaper as when it melts, inkblots can stain your shoe. It would be best to have it sun-dried. Clean your shoes regularly. By doing this, you will not have to deal with tough stains. Your task will definitely be a lot easier if dirt will be removed before they even build up and harden. Keep your white mesh shoes in a safe place, away from dirt and dust. Even if they are not worn, they can still be susceptible to staining. It will be good to keep them in a box if you will not wear them for an extended period. Make sure that they are completely dried before wearing. If not, this is going to possibly lead to a foul odor, and worst, the growth of bacteria. Leave your shoes out in the sun, not only after cleaning, but also occasionally after having it worn. This is one of the simplest but most effective ways to deodorize it and to prevent the growth of bacteria. There are different products that are commercially available, which will make it easier to get rid of tough dirt. A melamine foam eraser is one of the best examples of such. You can also use a stain lifter. Do not just clean the exterior of the shoe. It is equally important to clean the insole as well, which will help in the prevention of odor and growth of bacteria. Make sure to have it cleaned separately from the shoe and have it properly dried before use. In the same way, you should not only be focused on the mesh. Remember to clean the outsole as well. It might have accumulated mud and dirt so be sure that you take care of it as well. 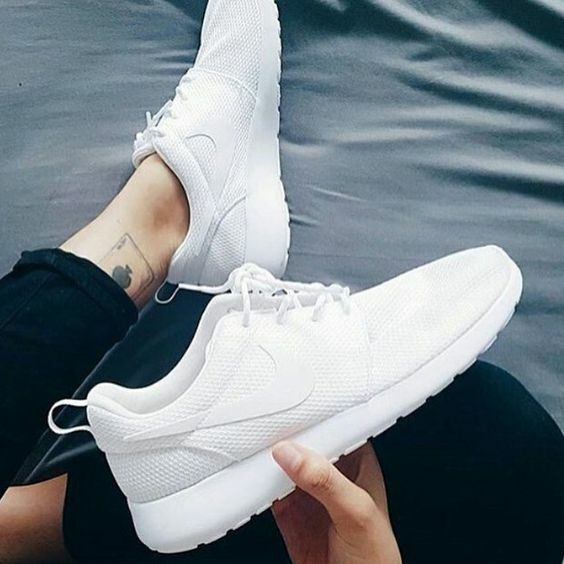 Your white shoes should be seen as an investment especially if it costs a lot! With this, it is important to exert conscious effort in keeping it spotless, even after a long time of use. Pay attention to the steps that we have mentioned above, and for sure, it will be a lot easier to impress everyone with your clean sneakers! Did you learn a thing or two from what we have discussed about? Is there anything else that you would like to add on how to clean mesh white shoes? Feel free to leave a comment below.